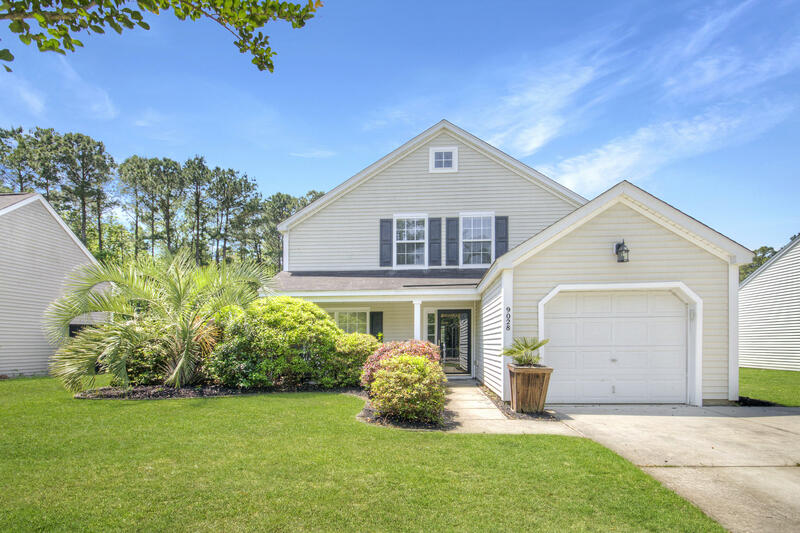 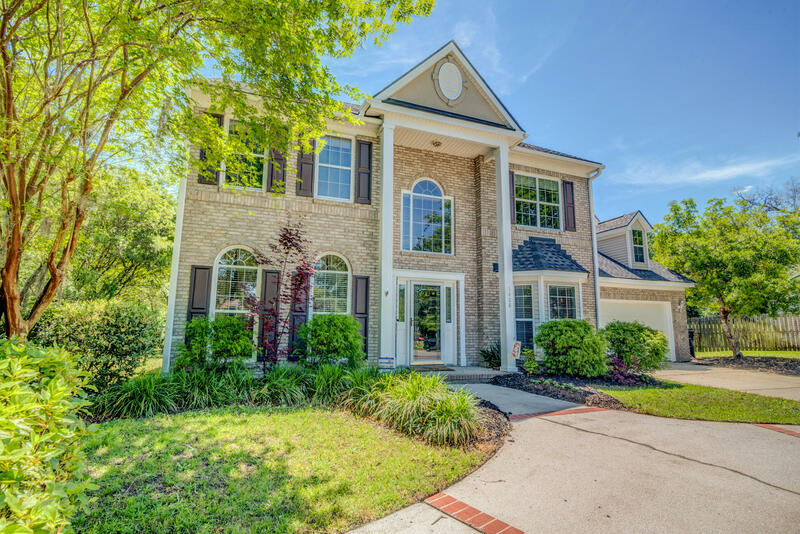 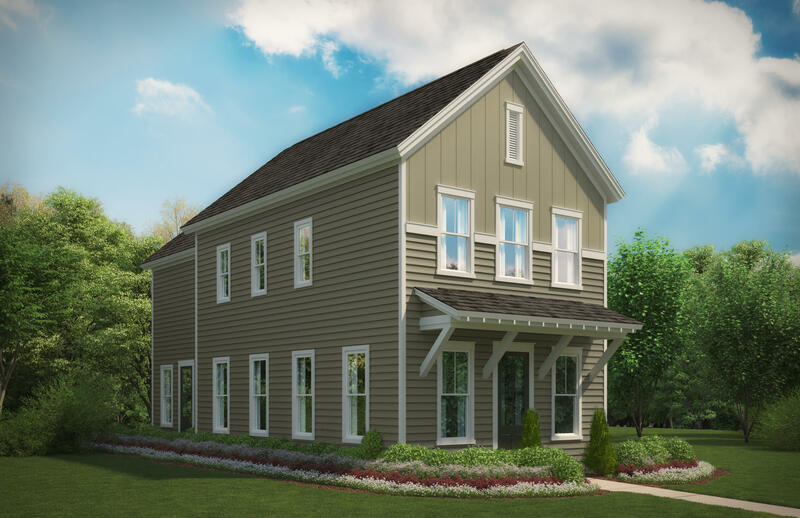 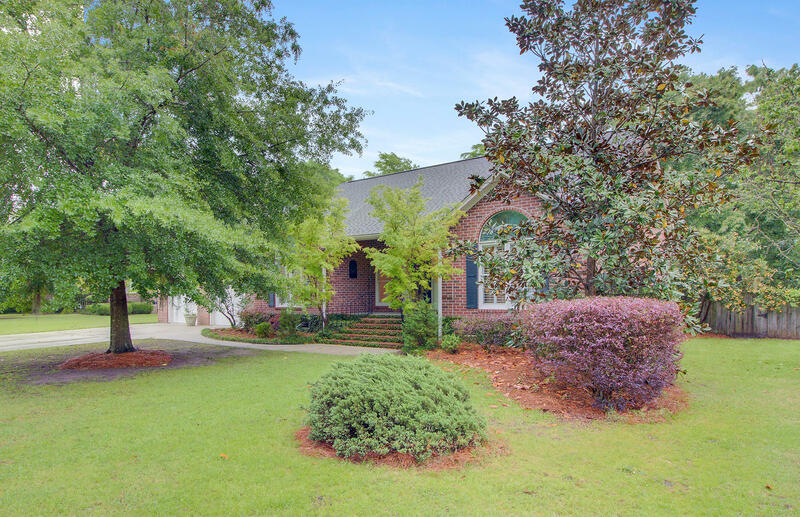 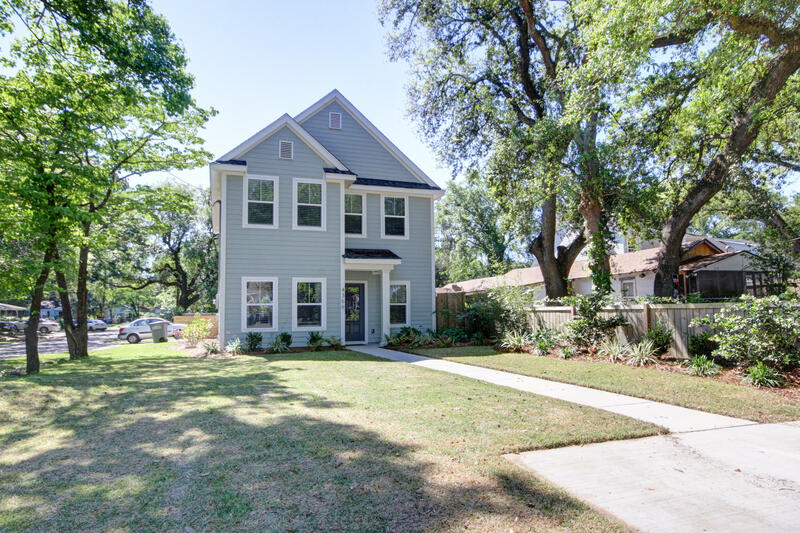 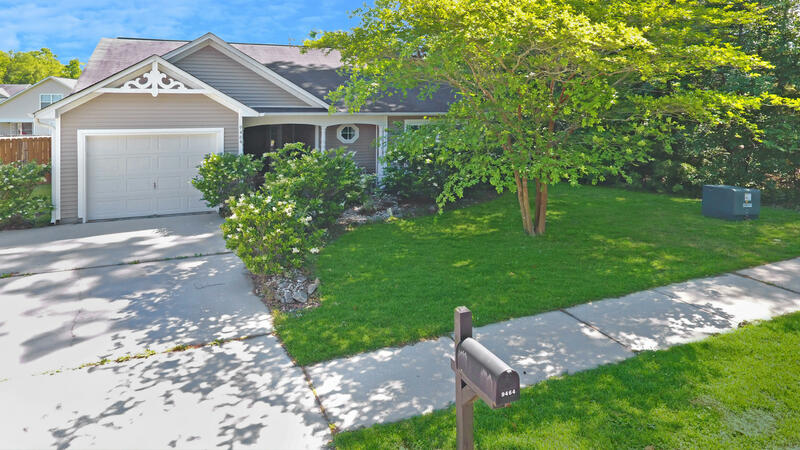 North Charleston, SC is the hub of industry for Charleston and offers the most reasonably priced homes condos and townhouses for sale in the Charleston real estate market. 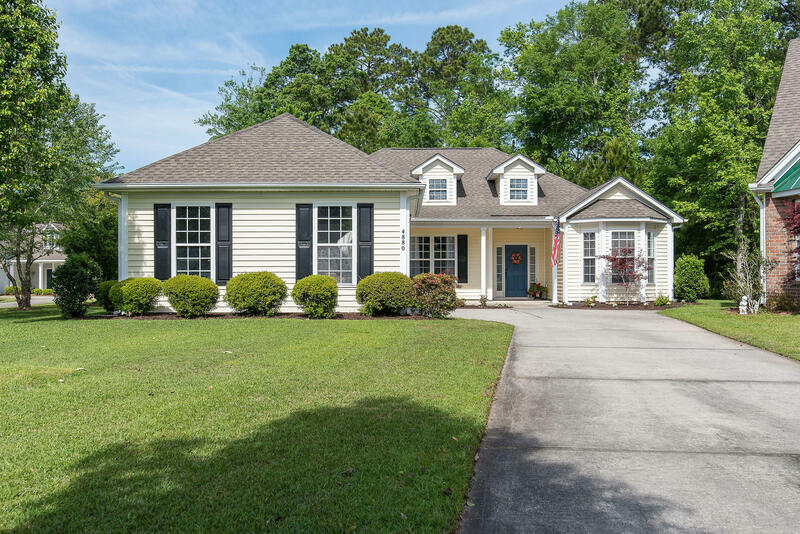 Centrally located, North Charleston offers easy access to all of the major highways and roadways, close proximity to the VA Hospital, and is a great place for Boeing Charleston employees who need easy access to the Charleston International Airport. 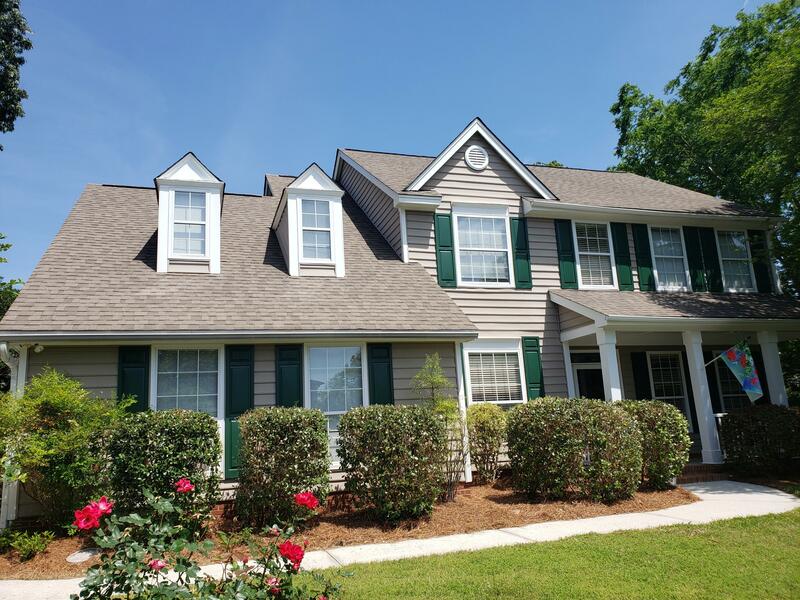 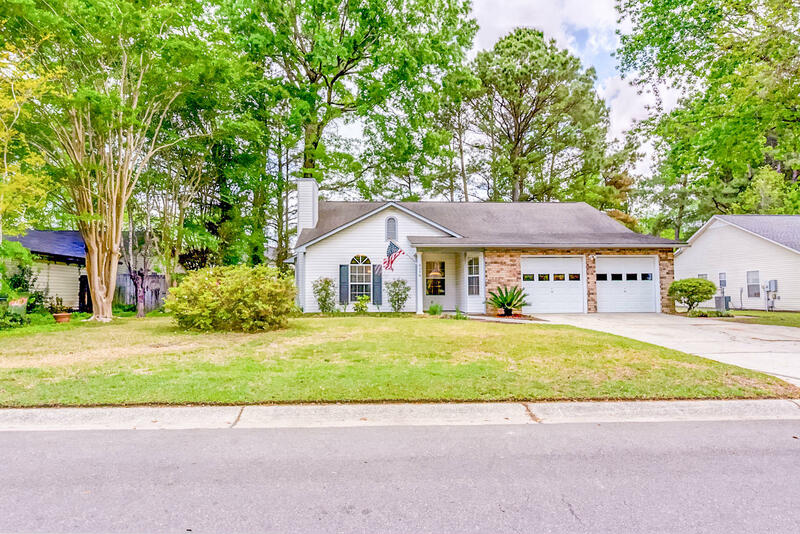 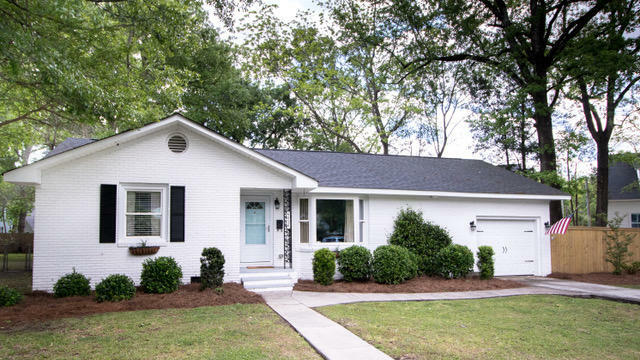 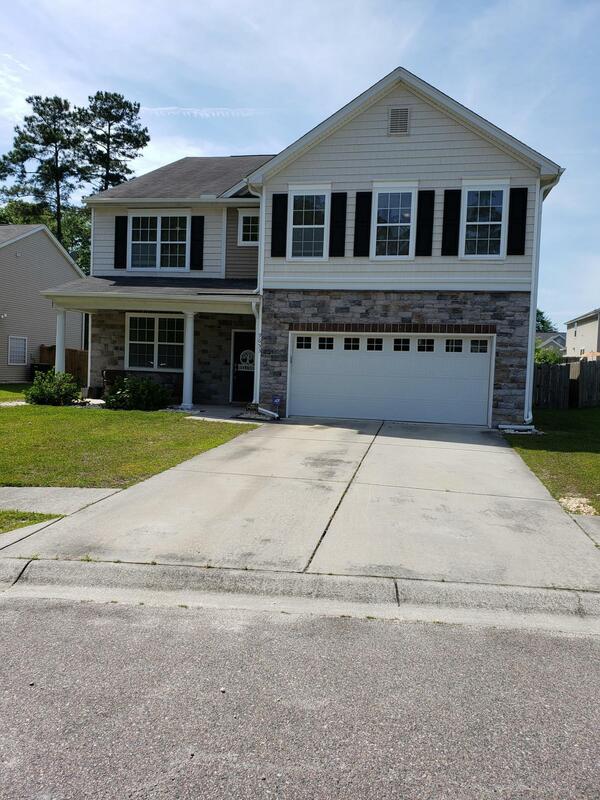 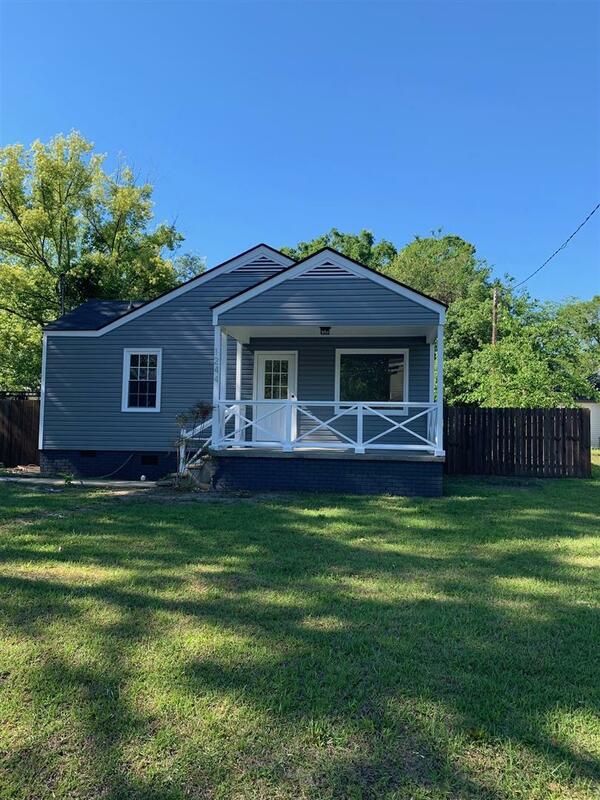 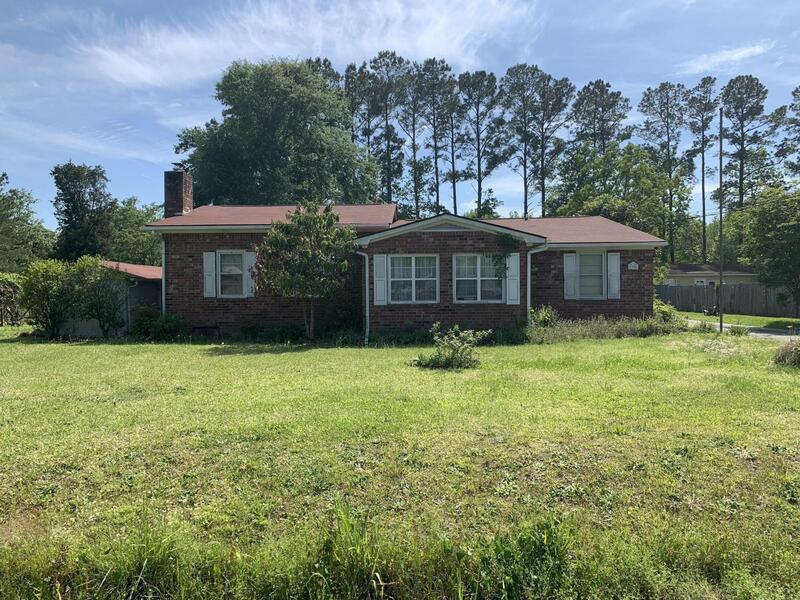 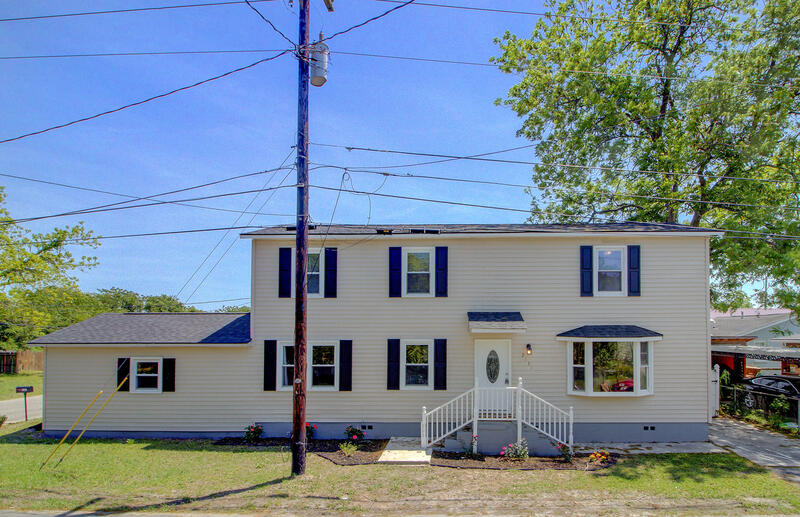 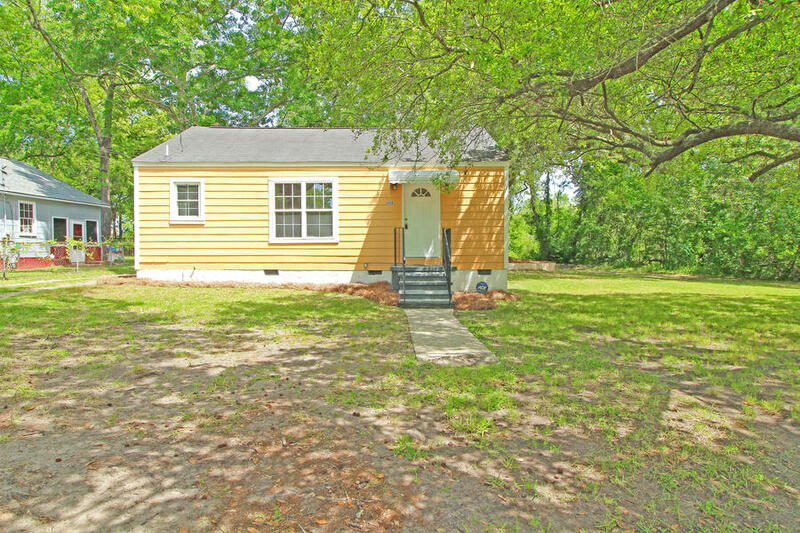 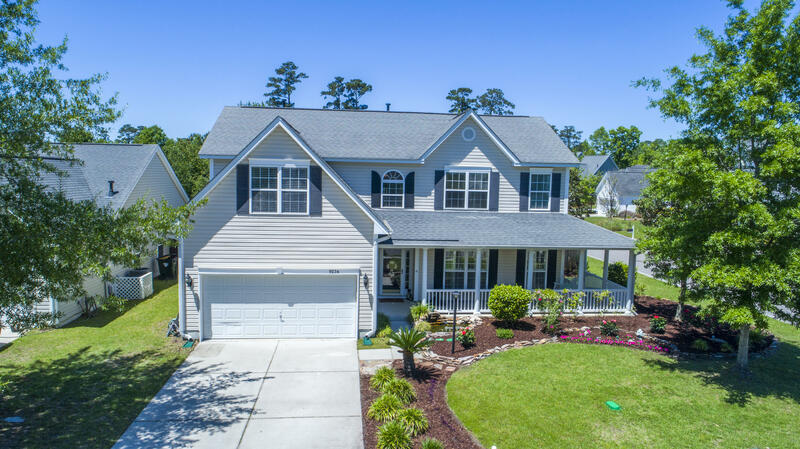 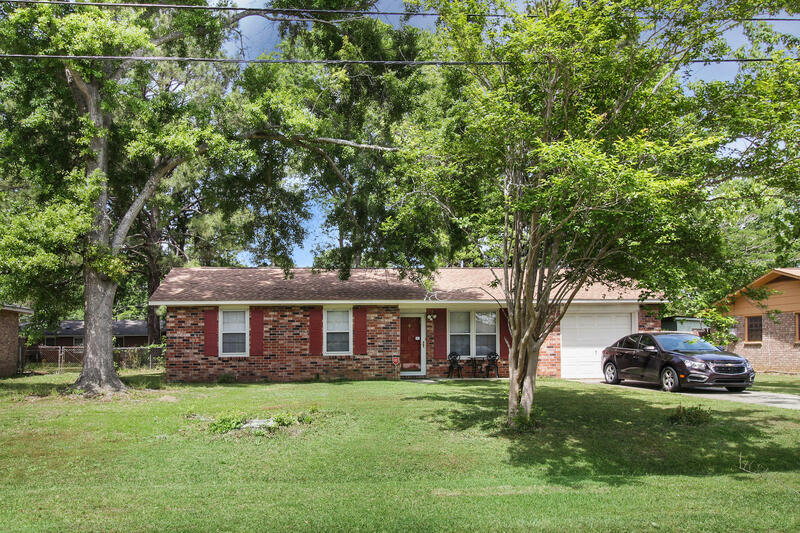 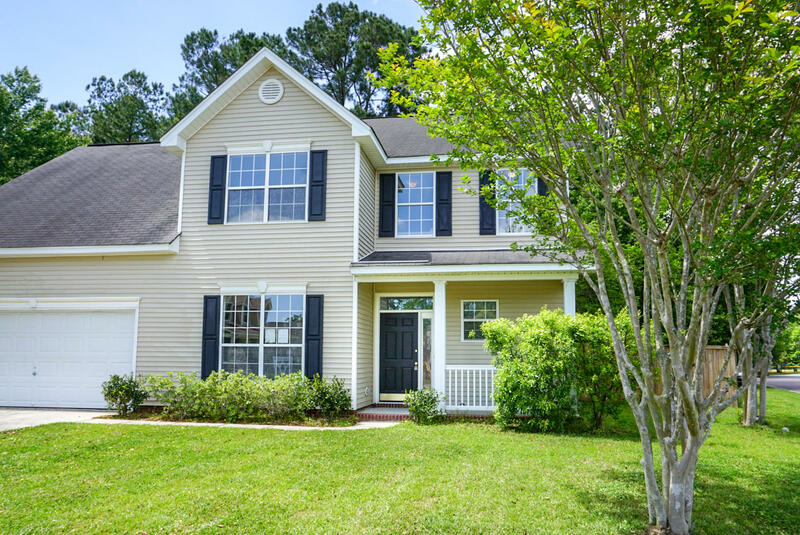 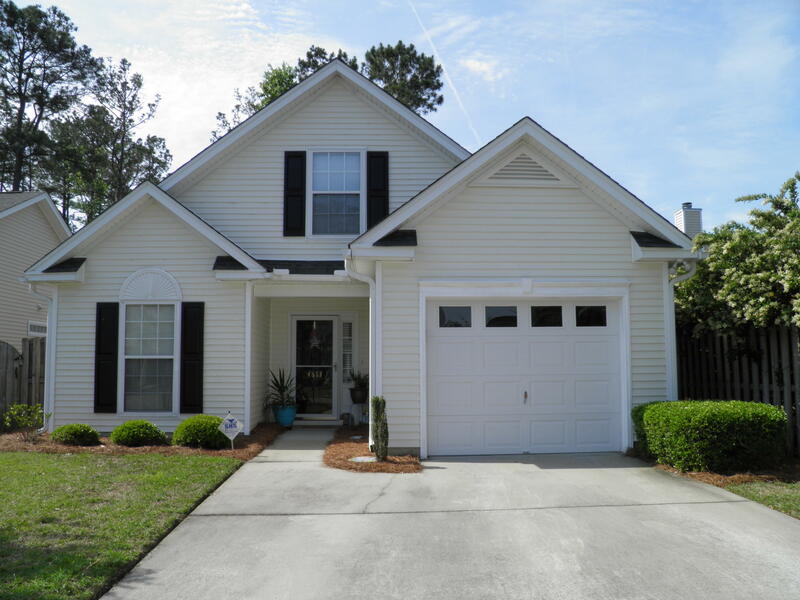 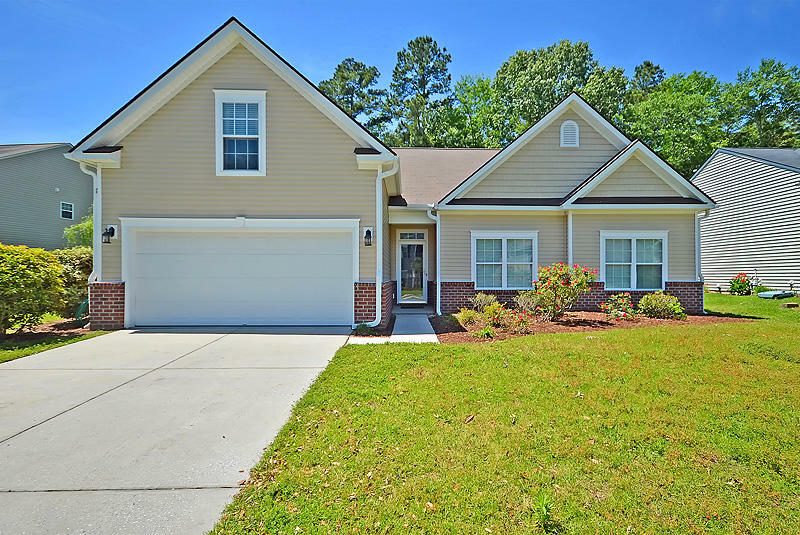 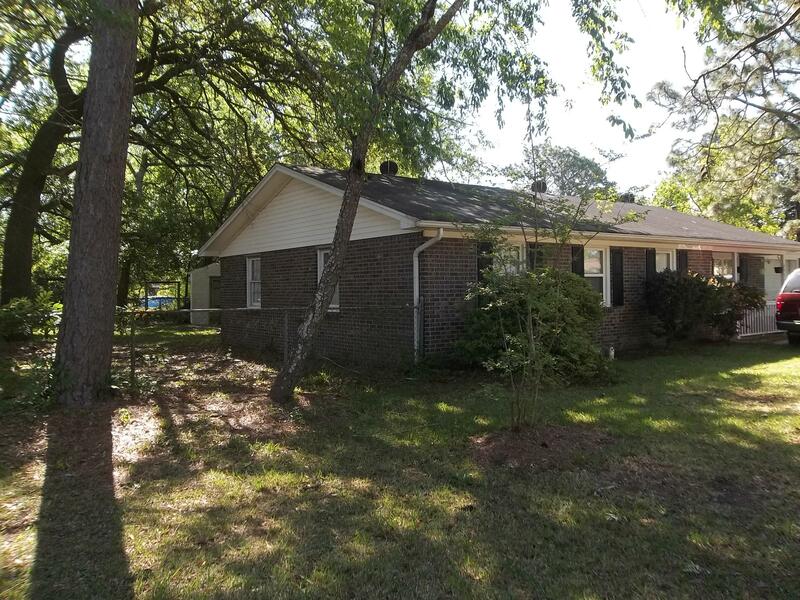 This page has all of the single family homes currently active and for sale in North Charleston, SC.